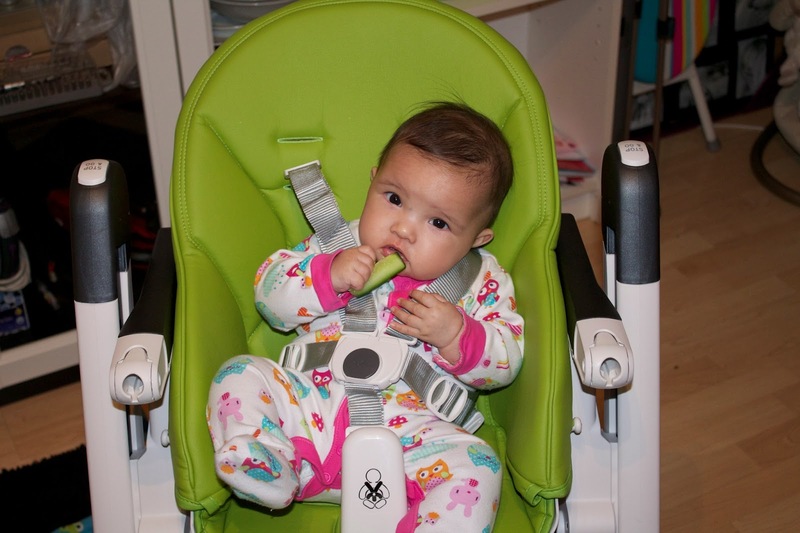 As Daniella is growing and doesn’t enjoy her blue chair no more, we have decided, it’s time to buy a highchair for her. I know, it’s too early for her to sit yet, that’s why we were looking for a chair that would be possible to recline the back. 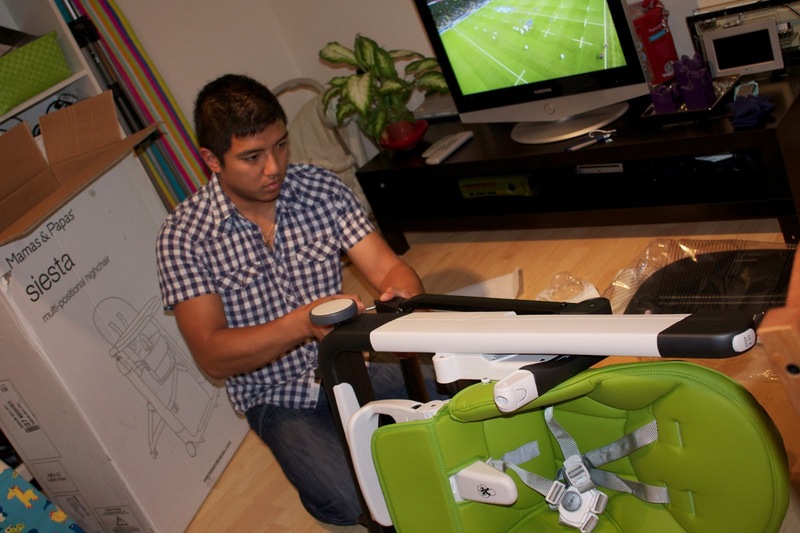 It was really hard to pick- there are so many nice highchairs from different brands. 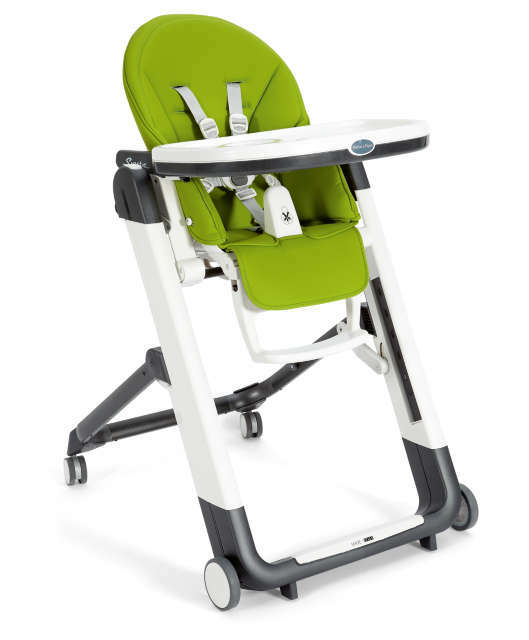 At the beginning we really liked Mamas and Papas Loop highchair. however, when I saw it live, it didn’t look that nice no more. Very plasticky and cheap. 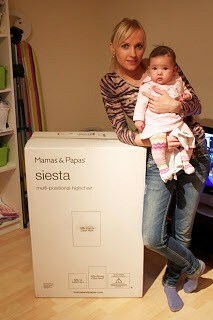 So after long researches, we finally found our favorite – Mamas and Papas Siesta highchair. I could not be happier with our new purchase. 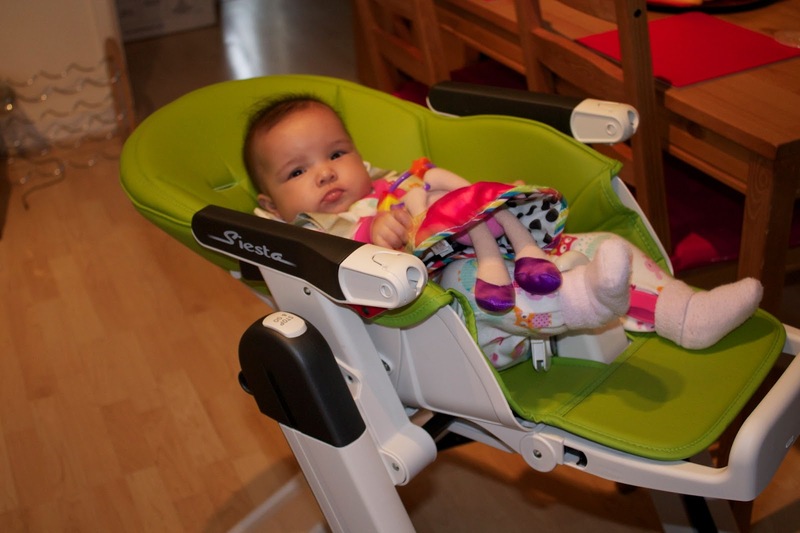 Chair is quite expensive – £199 at Mamas and Papas (however, we are planning to sell it after), but it’s really worth every penny. 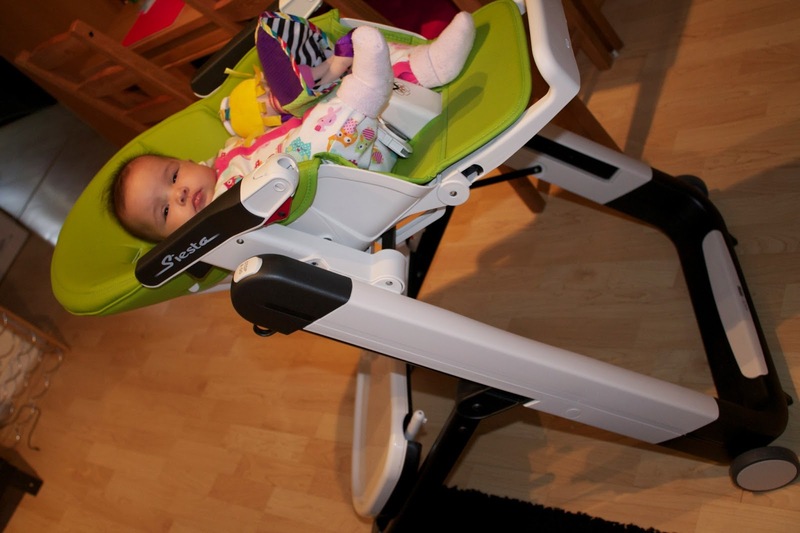 This entry was posted in Daniella, Little Daniella, Product Reviews, Uncategorized and tagged Uncategorized by Justina. Bookmark the permalink.